Bailie Nicol Jarvie was a blend originally created in the late 19th century by wine merchant Nicol Anderson, and later produced by Macdonald & Muir – the original name for The Glenmorangie Company – which claimed it had the ‘highest malt content of any blended Scotch whisky’. Anderson named the blend after one of the central characters in Walter Scott’s 1819 novel, Rob Roy – a patriotic Glaswegian magistrate and merchant and example of the Lowland gentry. BNJ, as it was colloquially known, was a full, rich blend composed of Islay, Highland and Speyside malts along with Lowland grain. BNJ was created in Glasgow around 1881 by Nicol Anderson who set up in business as a wine merchant and brewer’s agent in St Enoch Square, Glasgow. The company became limited in 1902 but failed during World War I, with R Thorne & Sons of Greenock distillery taking over the assets in 1919. However, Thorne too then failed in 1921 and Macdonald & Muir of Leith gained the BNJ brand from the liquidator, reputedly for £20. From this point on BNJ became an available and respected brand which was introduced into the US by agents Balfour, Guthrie & Co of San Francisco after Prohibition had ended. The modern version of BNJ appeared in 1994 when Macdonald & Muir relaunched it as a rich blend with a 60% malt content drawn from Islay, Speyside and the Highlands, and grain from Girvan. 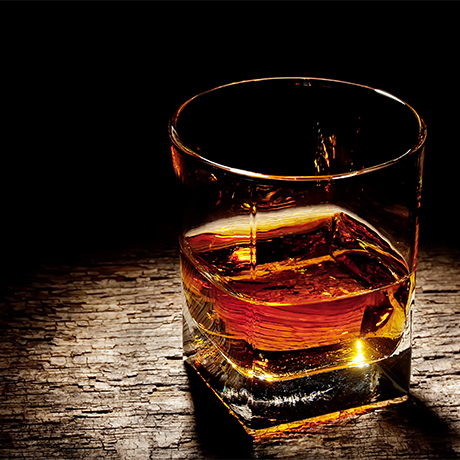 The youngest component whisky was at least 8 years old. 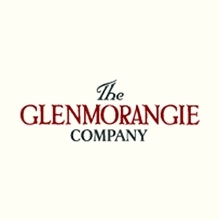 After an expensive ad campaign in 2014, which unsuccessfully attempted to take market share from Bell’s and the Famous Grouse, and with increasing pressure to conserve Glenmorangie’s malt portfolio for single malt bottlings, BNJ was finally withdrawn.